Looking for a bathroom remodeling contractor in Sandy Hook Connecticut? Choosing a trustworthy Sandy Hook remodeling contractor just got easy. Allure Home Improvement & Remodeling, LLC has built a solid reputation as a trusted bathroom remodeler in Sandy Hook, one satisfied customer at a time. 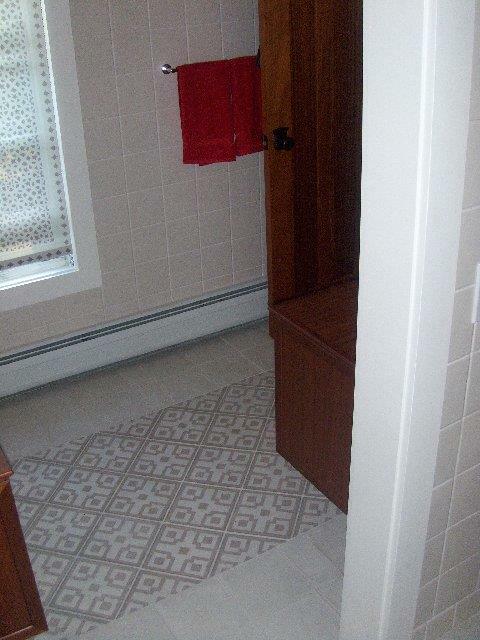 Since 2007, Allure Home Improvement & Remodeling, LLC has been remodeling bathrooms in Sandy Hook homes and offices. 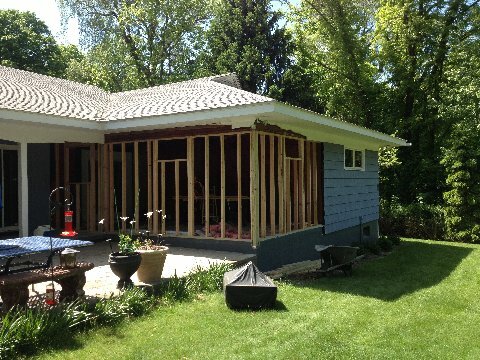 Our remodeling crews are well versed in Sandy Hook building codes and are up-to-date in the latest building practices. Your one-stop Sandy Hook bathroom remodeler. Whether your Sandy Hook bathroom improvement calls for complete remodeling or a few updates , Allure Home Improvement & Remodeling, LLC is up to the task. We'll install new tubs, sinks, vanities, mirrors, and lighting to give your new Sandy Hook bathroom all of the special touches you've been visualizing. Top quality Sandy Hook remodeling. Remodeling your bathroom in Sandy Hook does not have to break the budget. Let us know your vision and we'll help devise a plan to remodel your bathroom space beautifully and economically.